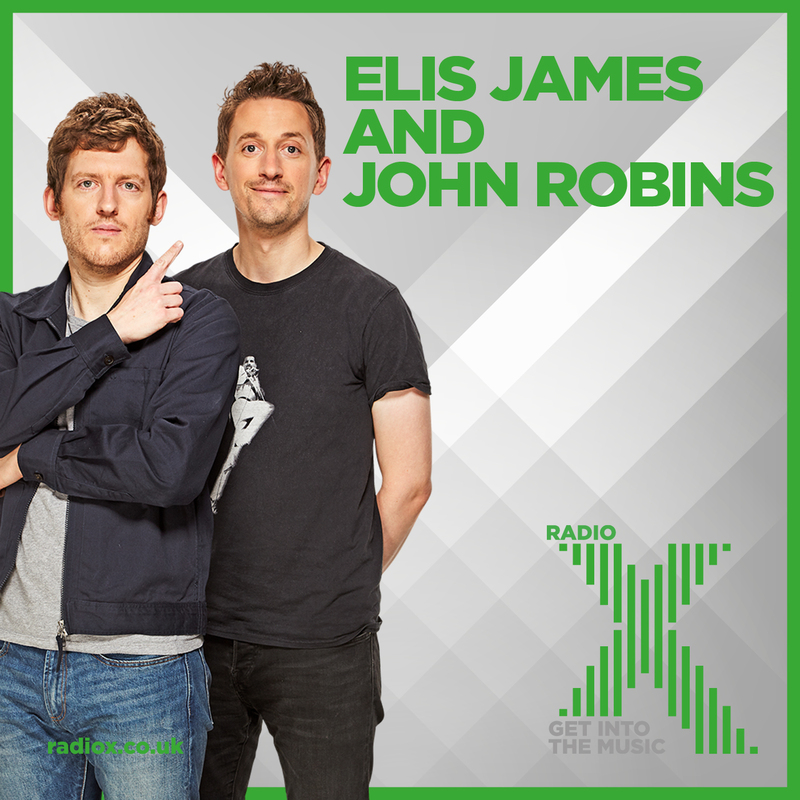 Elis James and John Robins on Radio X Podcast | Listen Free on Castbox. Elis: Welsh, Swansea City fan. John: Bristolian, Queen fan. Together they bring you regular features like the Shame Well, Humblebrag and Tick Off A Taste. Tune in to Radio X at 1pm on Saturdays to hear the outcome. Radio X is available across the UK on digital radio, 104.9 FM in London, 97.7 FM in Manchester, on your mobile or via www.radiox.co.uk. Episode 256 – God Is a Gas, Celebrity Busting and Elis’ 3rd Anecdote. is this podcast working for anyone?